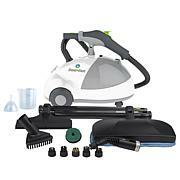 Looking for a versatile home cleaning solution for floors and surfaces? 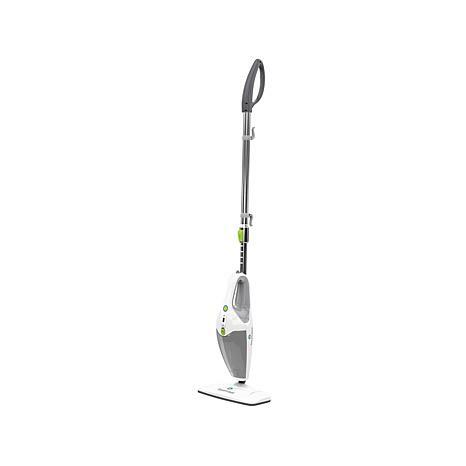 Check out the Steamfst 3-in-1 steam mop. 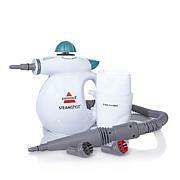 It effectively and naturally cleans and sanitizes a wide variety of hard floor surfaces. 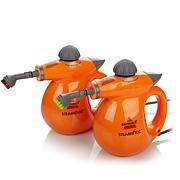 With user-controlled variable steam intensity, you can adjust the steam flow. 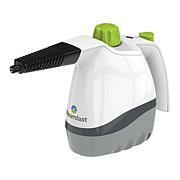 Quickly swap attachments to steam away tough dirt and grime from surfaces and crevices all over your home. Switch again and it converts to a fabric steamer to refresh and release wrinkles from your favorite outfits in minutes. You might call it a triple play. Tank Capacity: 15 fl. oz. Wouldn't heat water up. Pad wouldn't stick. Terrible.